Varney, George J. (1886). 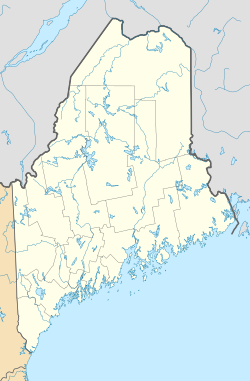 Gazetteer of the state of Maine. Caribou. Boston: Russell. http://history.rays-place.com/me/aroostook-7.htm#2. Caribou Fire and Ambulance Dept.